[Duncan, BC] Over the past five years, a lot has changed at Blue Grouse Estate Winery, and they are celebrating these changes with a new web look. Since the Brunner family purchased one of Cowichan Valley's oldest estate vineyards and winery in 2012, they have given the Island winery a complete makeover, with more than $10 million in investments into the vineyard, the creation of a new winery and tasting room, and the addition of onsite accommodation, the Grouse House. When paired to the lineup of highly-praised Blue Grouse wines, these onsite amenities allow for an amazing visitor experience, including a vast range of wedding and corporate event packages. 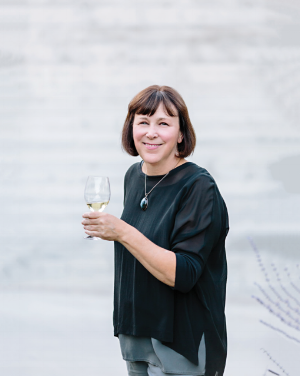 With so much happening onsite at the winery, to create what is now the crown jewel in Vancouver Island's wine country, the external web presence required the same attention. 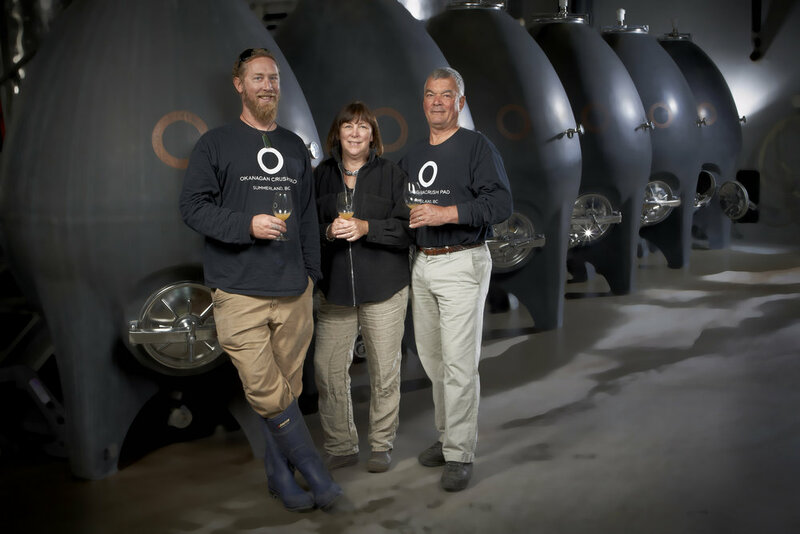 "This new website was created specifically for our online audience of people both old and new to Blue Grouse wines," says owner and proprietor, Paul Brunner. 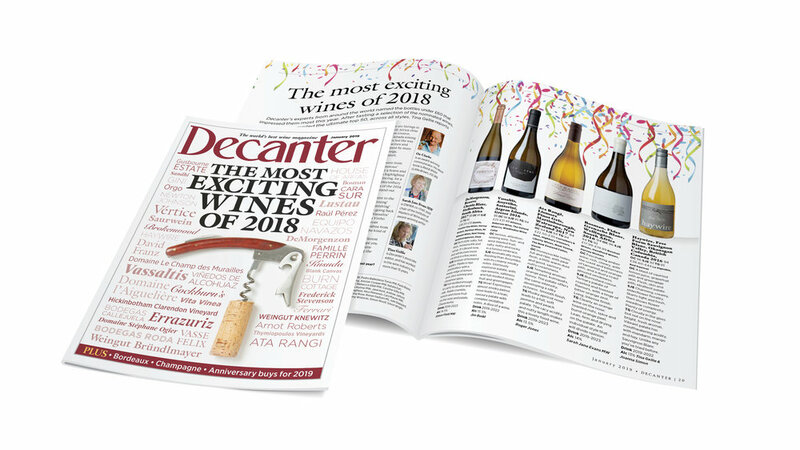 "With a timeline of our history, a new format to highlight our latest vintages and information on our wine club and events, we are proud to present to you a website that has been one year in the making." Open Wednesday to Sunday from 11am-5pm from now until Dec 23rd. Closed Dec 24th to 31st and open by appointment only in January. Take advantage of the exclusive offer for FREE shipping to anywhere in BC, Canada. Minimum six (6) bottles order; 2015 Quill Red and 2015 Quill White only. Offer valid from November 20th to December 17th. To order or to inquire on availability of wines, please contact 250-743-3834, tastingroom@bluegrouse.ca. Holiday Open House on December 17 from 12-4pm: Enjoy some holiday music, complimentary wine tastings for adults, and hot apple cider for kids while you stock up on holiday wines for the season. A few cases of 2014 Paula Sparkling will be available to purchase and some nibbles will be offered to enjoy. Get those last minute stocking stuffers as well! Soup Saturdays: From noon to 5pm, for only $14, going until December 23, visitors can enjoy a bowl of delicious homemade soup made with locally sourced seasonal ingredients, fresh True Grain bread, and a 5oz glass of wine. Some of the soup and wine pairings on the menu include: Squash and Apple soup; 2016 Quill Off-Dry White, Leek and Potato soup; 2015 Quill White, and Mushroom Beef Barley soup: 2015 Quill Red. Also, while you're there, ask to try their famous Mulled Wine Recipe. Holiday Parties: Consider an indoor picnic in front of a large fireplace alongside catered culinary offerings and tasty Blue Grouse wines. Or the beautiful and festive upper lounge can be booked for parties from 10-35 people. For reservation requests, contact jennyg@bluegrouse.ca.